On August 7, 2017, the Executive Director of CPOPC, Mahendra Siregar visited NAM CSSTC office. 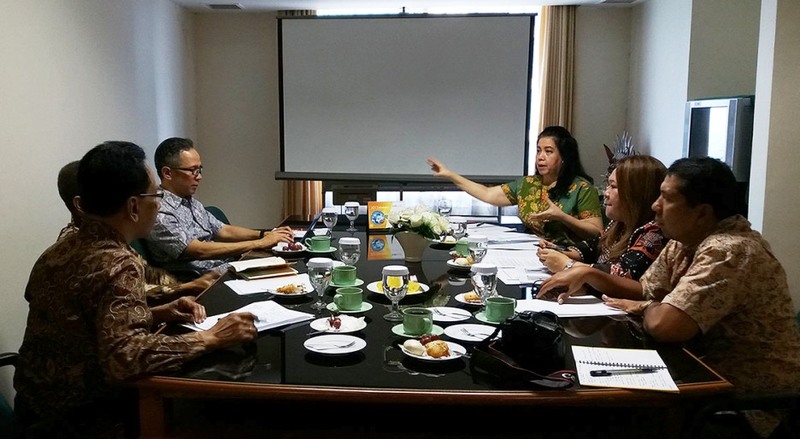 The Executive Director informed that Indonesia has a plan to host a CPOPC meeting on November 1, 2017, which is back to back with the 13th Indonesian Palm Oil Conference (IPOC) and 2018 Price Outlook in Bali scheduled on November 1-3, 2017. The CPOPC Meeting shall discuss the strategic steps to respond to the recent challenges posed in the palm oil international market. Another important agenda is to increase palm oil productivities and the welfare of small holders. The Director of NAM CSSTC positively welcomes the CPOPC meeting and shall render the requested support.